I'm having trouble trying to identify the author or any reference about this prints i own. 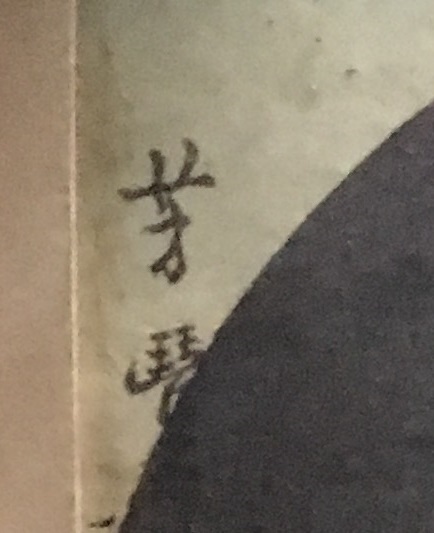 The first kanji in the signature is of course Yoshi 芳, but i cant identify the second one: 琴? I found it very hard to find anything on the internet. If somebody could help, any information will be of great assistance. Painter from the Utagawa school. 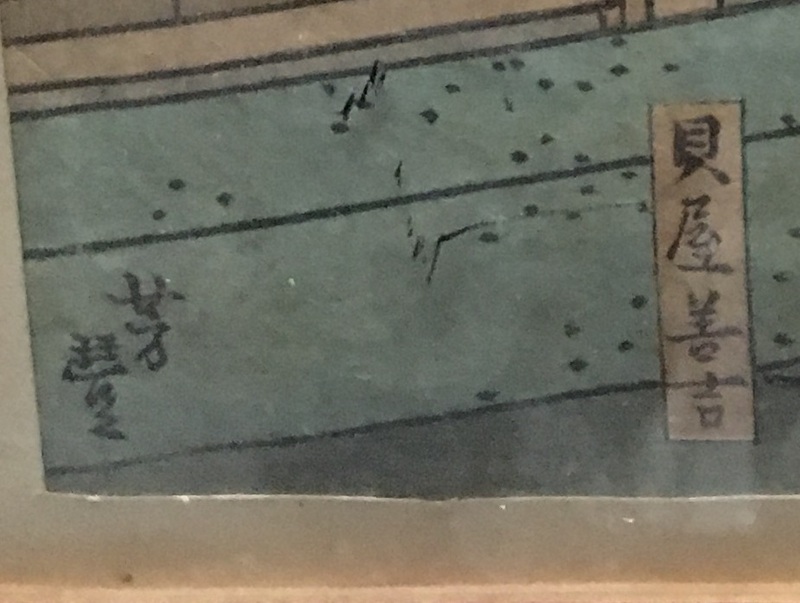 Student of Kunisada and Kuniyoshi.